What we’ve witnessed with the PS4 isn’t just amazing, but it shows the strength of the PlayStation brand as a whole. Sony has reinforced its claim as the leading gaming console provider with the PS4, although we should not forget that the PlayStation brand was actually introduced back in 1994. It seems fair to say that both Microsoft and Nintendo are currently competing for a slice of the console market, yet it’s Sony who are attracting the majority of gamers. 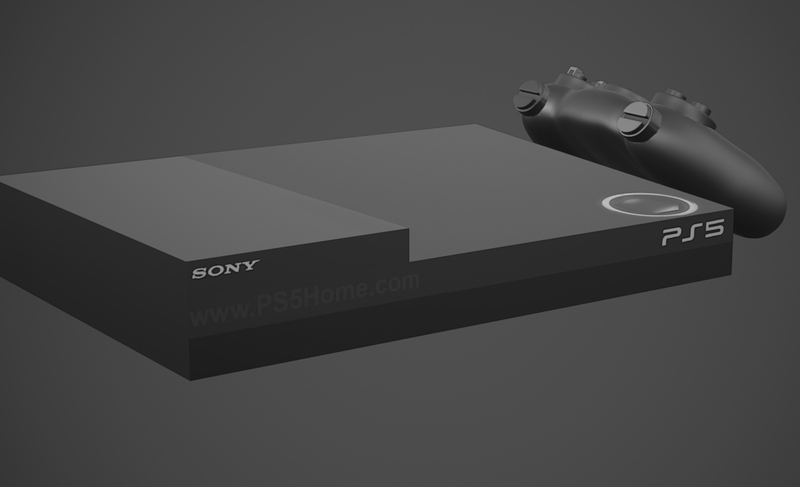 Let’s now take a look at why Sony will likely continue next, in the future, with a PS5. It all started in 2013, with the PS4, then came the PS4 Slim and PS4 Pro. That’s not also forgetting PS VR. Simply put, Sony has finished within the hardware department and will now remain focused on providing quality content for their hardware counterparts. This is expected to continue over the next year or so – great for PS4 owners, because content will be heading your way soon. No more distractions with powerful upgrades to hardware; whilst nice, it’s content that makes a console great. For me, Sony’s focus is now clear: they are working on quality games that will have fans in awe. I feel it important to emphasise that Sony has had plenty of distractions within the hardware department recently, yet we’ve still seen amazing exclusive titles. Now think, what can Sony do without such distractions? I think you probably get my drift. Expect many great exclusive titles that will make owners of alternative consoles somewhat envious. Nintendo is a different type of competitor for Sony – I’m talking about the Switch. Why? Because they aren’t all about what horsepower is powering the hardware (Xbox Scorpio), but rather, they are also strongly attracted to providing unique games that cannot be found elsewhere. Will Sony be keeping a close eye on Nintendo Switch sales? Absolutely. Whilst it is fair to say that the Xbox One is underpowered when compared to the PS4, it wasn’t this factor that has persuaded a clear majority towards Sony’s 8th gen option. The PS4 might be more powerful, but it also entertains many more exclusive titles – and for gamers, this is an absolute must. Let me re-phrase this: Would you buy the world’s most powerful console if it provided no original content? The answer would probably be no – that’s if you had the option of owning a less powerful console loaded with unique content. You can just imagine how things were in Microsoft HQ; some smart person suddenly realised how they could accelerate sales – the Scorpio. Yet, both Nintendo and Sony, two companies with far more experience in this arena, have taken a different route. However, Microsoft has a totally different agenda – and it all revolves around their Windows OS. Gaming is just one area of interest, and that means Microsoft isn’t dedicated to gaming alone. The journey isn’t over from any console manufacture, and the rumours which suggested that they might be are most likely wrong. Evidence points strongly towards progression with gaming consoles well into the future – perhaps at a faster pace than seen before. Nintendo will launch the Switch early 2017. Microsoft will also be launching the Scorpio later in 2017. After these, I believe the next console to enter this fast-changing world will probably be the PlayStation 5. 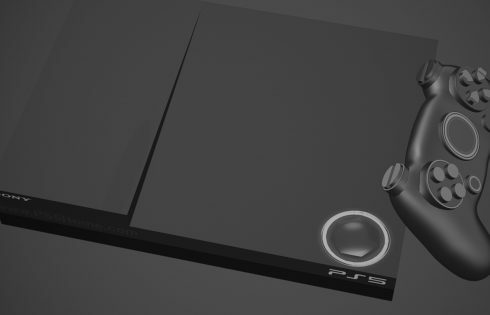 But don’t worry PS4 fans, we are talking years before this might become a reality – meanwhile, you have the endless exclusive titles that we all expect Sony to deliver. It isn’t easy to estimate when we could see the PS4’s successor unveiled by Sony, and this will quite likely depend on what happens with the Scorpio and Switch. However, at a guess, 2018 seems like a good shout.